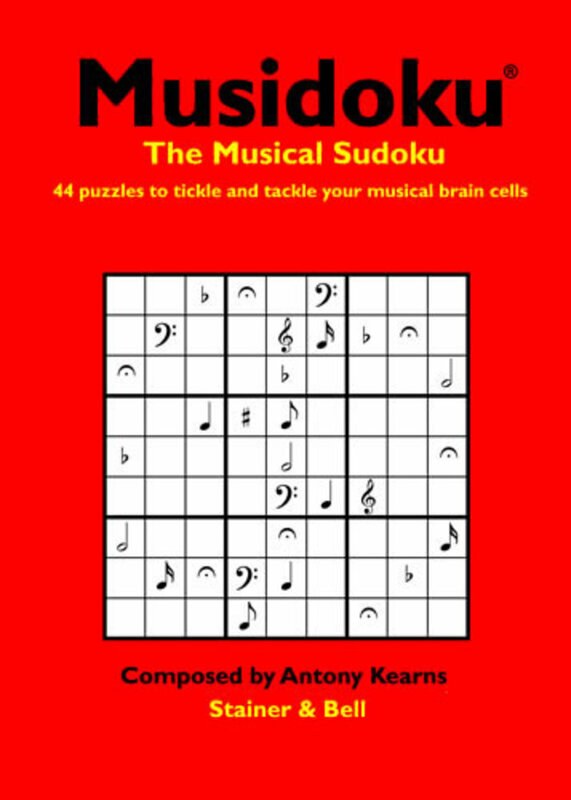 Musidoku is a musical variation on the hugely popular Sudoku number-place puzzle. 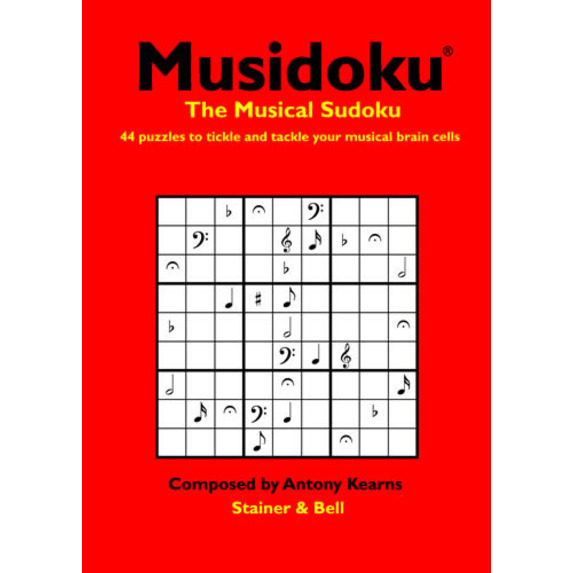 So, if you're a musician who loves Sudoku, then Musidoku will definitely be your forte. 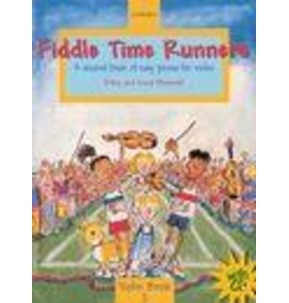 Follow the Musidoku puzzles just as you'd learn a musical instrument. 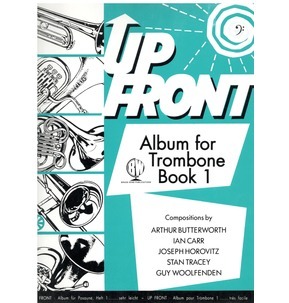 First get acquainted with the Tuning Up puzzles. Then proceed through Moderato, Rigoroso and Virtuoso levels until Musidoku mastery is achieved with the elite Maestro selection. 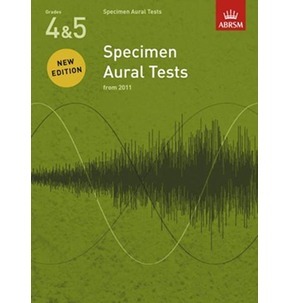 These puzzles are a really fun way for pupils to practise drawing musical symbols and the book makes a great gift for all your musical friends.